Ultra Brasil Announces Rio as Host City! Ultra Brasil officially announces Rio de Janeiro as the host city for its return this coming October. 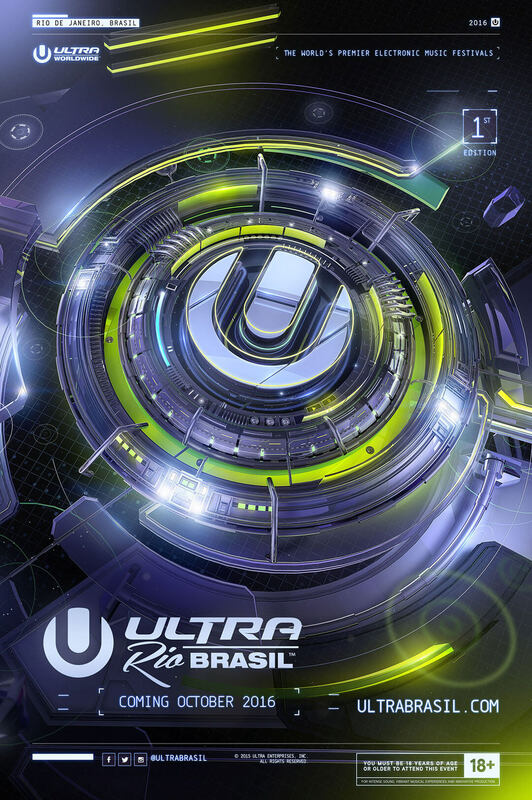 For future updates and announcements regarding the festival, be sure to sign up at UltraBrasil.com/get-updates.